More than a third of British people think the result of the snap general election which produced Hung Parliament makes a good Brexit deal less likely, a poll shows. 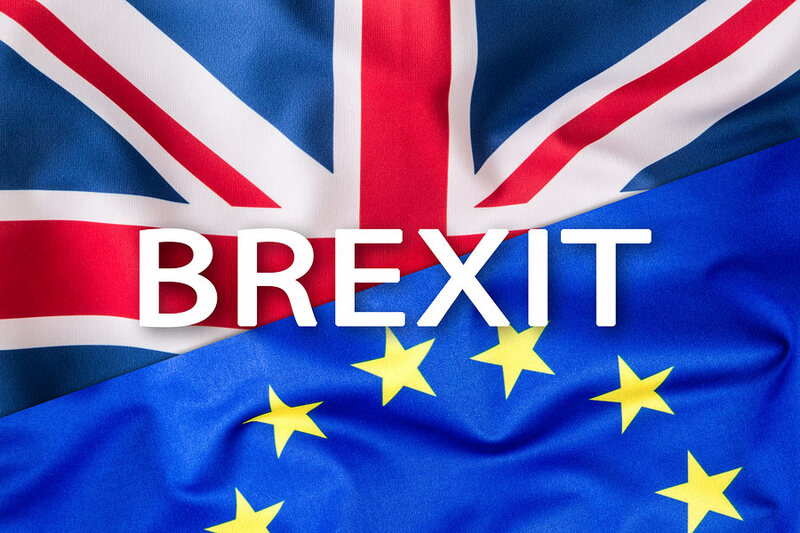 While the majority of the British public still think the Government should press on with Brexit, they are far more finely balanced over whether it should go ahead with the sort of Brexit that Prime Minister Theresa May has set out. Although the country is split down the middle over whether leaving the European Union was the right or wrong decision, there is still a majority who think Brexit should happen. Overall, 70% think that the Government should go ahead with Brexit. The survey results published by YouGov also shows that those in support of Brexit are split between those that actually support it at 44% and those who don’t personally back it but it but think the Government has a duty to go ahead with it regardless at 26%. The 44% that are so called hard leavers want Brexit firmly to go ahead, 26% are re-leavers who did not support leaving the EU but after the vote believe it should be up to the Government to decide issues such as immigration and trade while 21% are hard remainers who still do not support Brexit and want a second referendum. Overall a majority still approve of the negotiating targets set out by the Prime Minister in January. Some 50% are personally happy with them, 52% think they would be good for the country and 61% respect the result of the referendum. But people are less confident in Theresa May’s ability to deliver her promises. In March 48% had confidence in the Prime Minister’s ability to negotiate the sort of Brexit she wants but this figure has now fallen to only 37%. Similarly, there has been a slump in the proportion of people who think that the government is doing a good job on Brexit down from 40% in April to 22% now. Furthermore, 36% think that the result of the general election makes it more likely that Britain will get a poor deal from Brexit. The poll also found that 43% think that Theresa May should continue with Brexit on her original terms but this group is narrowly outnumbered by those who would prefer a change in direction of some sort with 7% opting for abandoning Brexit completely, 17% a second referendum and 23% wanting a softer Brexit. Together, those seeking a different path of one kind or another account for 47%. Nevertheless, in terms of crude public opinion, the YouGov report says that there is a path to a softer Brexit but adds that whether that is politically tenable given the balance of opinion within the Conservative party is a different matter.